The group is set to sell nearly $13 bln of shares, in a follow-on to 2015’s blockbuster IPO. The stock looks cheap and pays a big dividend. But growth is mediocre and the shares have underperformed since the original listing. Investors should be able to push hard on price. Japan's government is preparing to sell about 1.4 trillion yen ($13 billion) of shares in Japan Post Holdings, rivalling the conglomerate's huge 2015 initial public offering, Reuters reported on Sept. 4, citing three people with direct knowledge of the deal. The finance ministry met on Monday with underwriters to discuss the sale, which investors have been anticipating since the government picked six investment banks in March to handle the offering, Reuters said. The offering price and number of shares to be sold will be determined between Sept. 25 and 27 after gauging investor demand, said the sources. 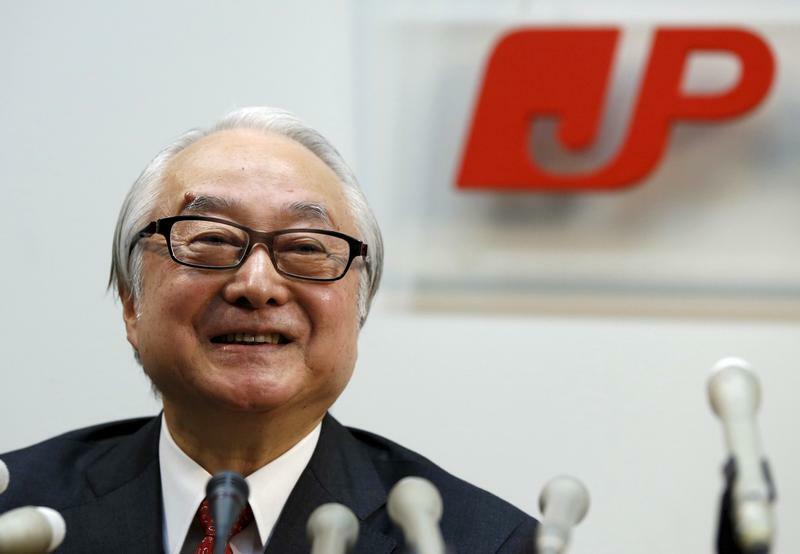 A Japan Post spokeswoman told Reuters the timing of the share sale has not been decided and declined to further comment. The ministry did not immediately respond to a request for comment. The government, which now owns about 80 percent of Japan Post, eventually plans to sell $36 billion in the conglomerate, partly to fund post-tsunami reconstruction efforts.